Imagine my surprise on Wednesday when, after a long first day back at the office and deciding on heading to my favourite after work pub Barhop, that it turns out there was a book signing going on for Stephen Beaumont and Tim Webb‘s highly anticipated new book The World Atlas of Beer. 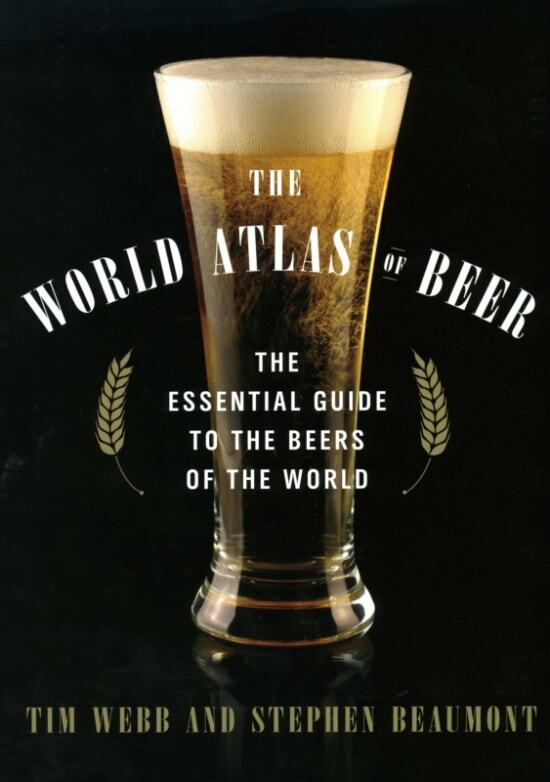 The book, which is made up of two sections, one devoted to the nature of brewing and the other the world of beer, is an amazing read so far that goes in to the process of making beers, differences on styles, tasting notes on local styles from around the world and the individual scenes in each country. It really is a joy to both sit down and read from the start and to flip through. I owe you a “t”, apparently. Enjoy NYC! Hahaha discovered that on my way home. I’ll get it from you next time. Great to finally meet you!